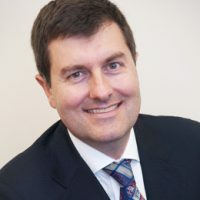 Stuart Chrisp, LLB (Otago) initially practiced law and had a successful career in banking & finance in NZ and the UK before becoming an entrepreneur, bringing the first Subway franchises to NZ. 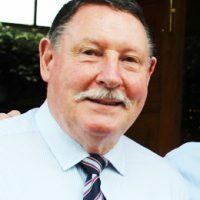 He is a founding partner in Rothbury Kinross Executive Search (www.rothburykinross.com), a boutique executive search firm based in Auckland and for the past 18 years has has run executive search and recruitment businesses building successful executive teams and boards for a range of organisations. He has also been a co-founder and director of a specialist advisory business consulting to and capital raising for NZ based agri-tech and food tech companies. 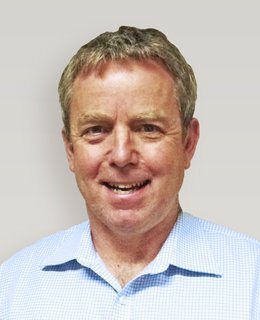 Stuart is a Board Member and former President of the NZ Chapter of the Entrepreneurs Organisation, a Trustee on the NZSAS Trust and a member of the University of Otago Auckland Alumni Board. 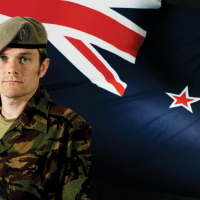 He served ten years as an NCO and officer with the NZ Army Reserves (3 Field Ambulance & 6th Battalion (Hauraki) RNZIR) including 2 years attached to the British Army (4th Battalion, Royal Green Jackets). He has two teenage children, Nick and Alice and is an active traveller, cyclist, skier and kayaker who occasionally participates in multi-sport events.